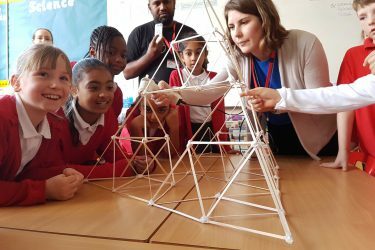 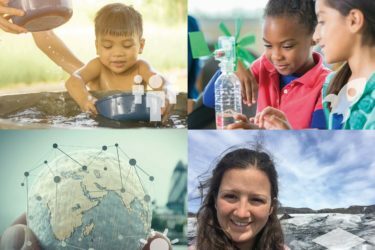 Our Engineering Futures initiatives aim to provide pupils and teachers with the resources and support they need to encourage a passion for engineering and design. 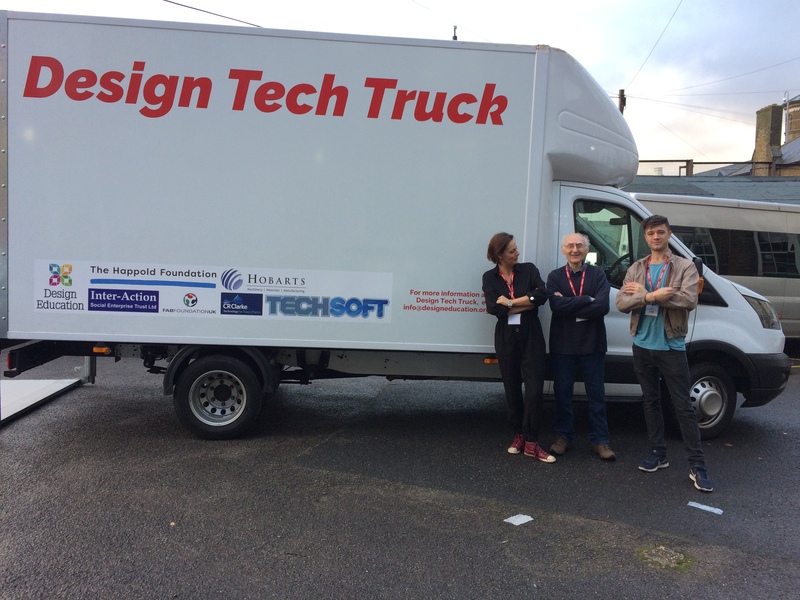 One of the projects we are currently supporting is Design Education CIC (DE)’s Design Tech Truck. 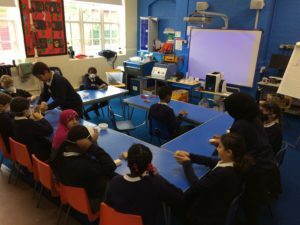 The scheme involves DE bringing a van complete with the equipment needed to support creative education to schools in London, and then running workshops with pupils. 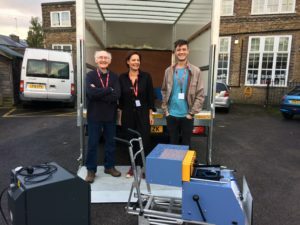 Funded by grants from the Happold Foundation and the inter-Action Trust, Design Tech Truck was trialled over the Autumn to over 300 pupils across the city. 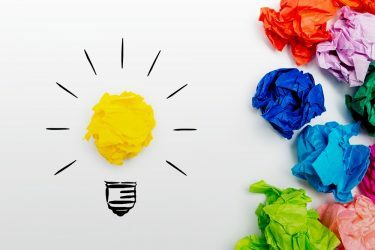 To find out more about Design Tech Truck, read DE’s interim report.